The subscription commerce model looks to be pulling at the seams. Blue Apron, the poster child for home-delivered meal kit services, has been reporting plummeting sales and deepening losses. Meanwhile, cosmetics subscription service Birchbox sold itself to an existing investor this spring after nearly a year of searching for a buyer and reportedly leaving the rest of its investors wiped out. We see the challenges these two firms have faced as typical of those all subscription companies are struggling with—namely, high customer acquisition costs and increased competition. High acquisition and retention costs are part and parcel of subscription models: companies selling subscriptions must convince shoppers to switch to an unfamiliar type of purchasing, prevent existing customers from returning to traditional channels and fend off competition from rivals seeking to tempt shoppers with introductory offers. Subscription-only companies also lack the marketing visibility that retail companies with physical stores enjoy. Consequently, subscription customer churn rates are believed to be high. Incumbents also face heightened competition from newer entrants that are attracted by the prospect of market growth. Given these difficulties, we see mixed retail-subscription models as offering greater promise and resilience. Blue Apron is the highest-profile subscription company to struggle so far. In the first quarter of 2018, Blue Apron’s revenues fell by 20% year over year, accelerating from a 13% drop in the fourth quarter of 2017. Meanwhile, HelloFresh is fast catching up with Blue Apron, and we expect the two companies to be neck and neck in the US market this year. 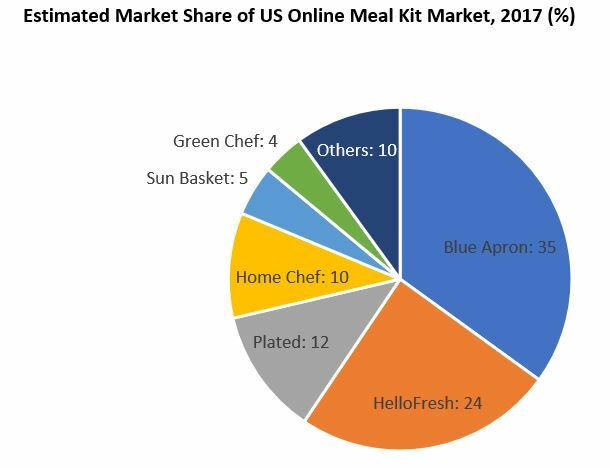 HelloFresh acquired Green Chef in March 2018, which may even help it edge ahead of Blue Apron in terms of market share. In the subscription beauty box space, Birchbox recently sold itself to an existing investor this spring after nearly a year of trying to find a buyer. On May 1, 2018, news website Recode reported that one of Birchbox’s investors, hedge fund Viking Global Investors, had acquired a majority stake in the company after agreeing to invest around $15 million of new cash in Birchbox. The company had been up for sale since the summer of 2017 and had been engaged in talks with QVC and Walmart as it reportedly faced debt (secured in 2015) becoming due in early 2018. Recode reported that Birchbox’s other investors, which include venture capital firms, would see their investments wiped out. The news site also said that Birchbox had struggled to grow fast and profitably amid high customer acquisition costs and the low margins associated with selling third-party brands. 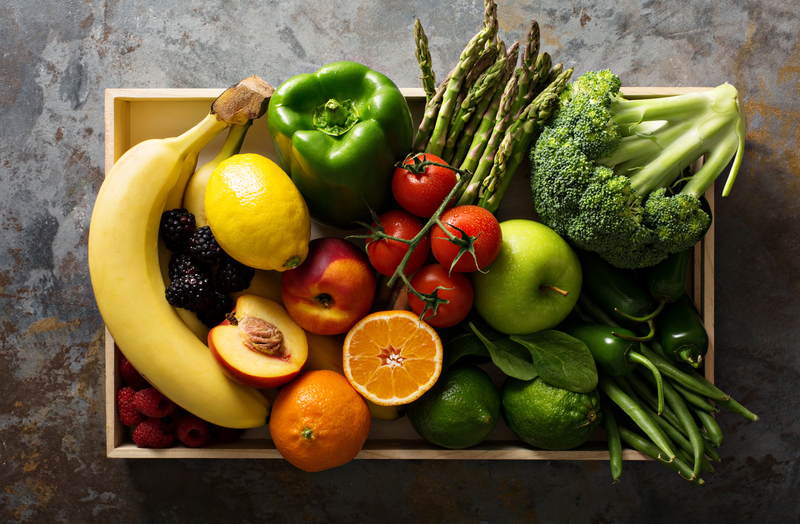 In May, Kroger announced the acquisition of Home Chef for $200 million plus future earnout payments of up to $500 million. Kroger disclosed that Home Chef had generated $250 million in revenue in 2017 and that it had seen “two profitable quarters.” Yael Cosset, Kroger’s Chief Digital Officer, said that the acquisition would introduce Home Chef to the grocery chain’s 60 million shoppers. In March, Target launched a curated budget beauty box offering: for $7, shoppers get a box of beauty goods that are tailored to specific uses or demands. Customers can opt to buy the boxes in Target stores or on its website. Earlier this year, Macy’s launched a beauty box subscription service for $15 per month. We think that the mixed retail-subscription model looks much more resilient than subscriptions alone. A hybrid model enables retailers to upsell customers to subscriptions while gaining a halo effect in categories such as beauty by incorporating a specialized, personalized offering. It also allows companies offering subscriptions the opportunity to retain customers who decide to revert from subscriptions to conventional retail—mitigating the churn problem that afflicts the subscription model and drives high customer acquisition costs. In addition, brick-and-mortar players enjoy the marketing advantage of having hundreds or thousands of stores, while pure-play operators, including online-only subscription firms, typically face high ongoing marketing costs due to their more limited visibility. A hybrid model therefore helps companies circumvent some of the operational challenges traditionally associated with subscription services. A November 2017 consumer survey by McKinsey & Company provides further support for our view. The consultancy asked US shoppers which, if any, subscription services they had used in the past year and found that Amazon Subscribe & Save was the most popular subscription service in the US, ahead of major subscription-only names such as shaving-products service Dollar Shave Club and makeup and beauty sample service Ipsy. Other pieces you may find interesting include: Amazon Pay Places: Amazon’s Next Conquest Could Be Mobile Payments, Walmart (WMT) Fiscal 3Q18 Results: Beats Estimates, Boosted by Groceries and Online Sales; Raises FY18 EPS Guidance, Takeaways from Walmart’s 2017 Investment Community Meeting: Moving with Speed, Deep Dive: US Consumer Survey—Can Amazon Prime Lure Lower-Income Shoppers Away from Walmart?